FIVE tips, five winners! Can Joe Drabble (@Joe_Drabbs) continue this astonishing run of form at the Cricket World Cup? This has all the ingredients for an upset and the 18/5 (Boylesports) on the plucky Irish is very tempting, but it's hard to back with any confidence due to their lack of recent activity. The men in green have only played 9 ODIs since 2011, winning two (both v Scotland), and it's pretty impossible to judge from the outside what sort of shape they're in going into the tournament. I like the look of Ireland's Andrew Balbirnie to shine at No.6 in the order. 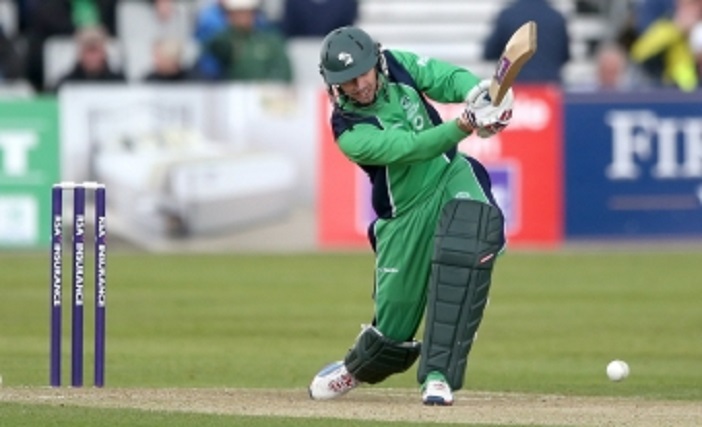 He's 12/1 to top bat for the Irish and that's value. He's in good form, coming into the match on the back of 63* against Bangladesh in Sydney on Thursday. Down the order he'll be protected from the new ball threat of West Indies pace trio Jason Holder, Kemar Roach and Jerome Taylor. I'm expecting a low scoring innings from the ring rusty Irish and a knock of 35/40 could nick it. Speculative I admit, but there is value and we're on a good run so let's keep it rolling. Good luck!